The Os Peroneum, an accessory ossicle found in the peroneus longus tendon lateral to the cuboid, has been reported present in as high as 30% of the population. The Os Peroneum protects the Peroneus Longus from stress induced injury, however, is often overlooked as a cause of plantar lateral foot pain secondary to fracture or tendon damage. 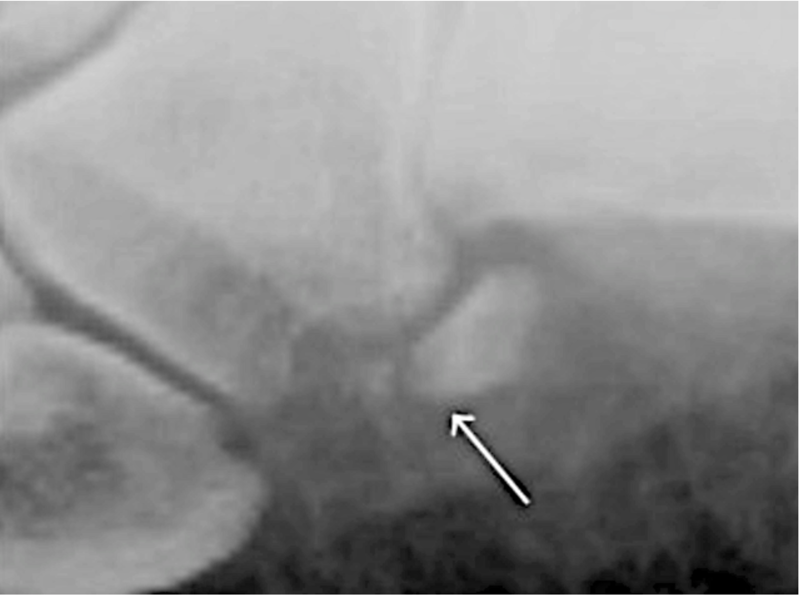 The presence of this ossicle can predispose the patient to distal rupture of the peroneus longus tendon due to potential increase in friction with adjacent cuboid. • Pain over the cuboid during palpation. • Primary repair was preferred if at least 50% of the tendon remained after debridement, and tendon transfer if <50% of the tendon remained after debridement.